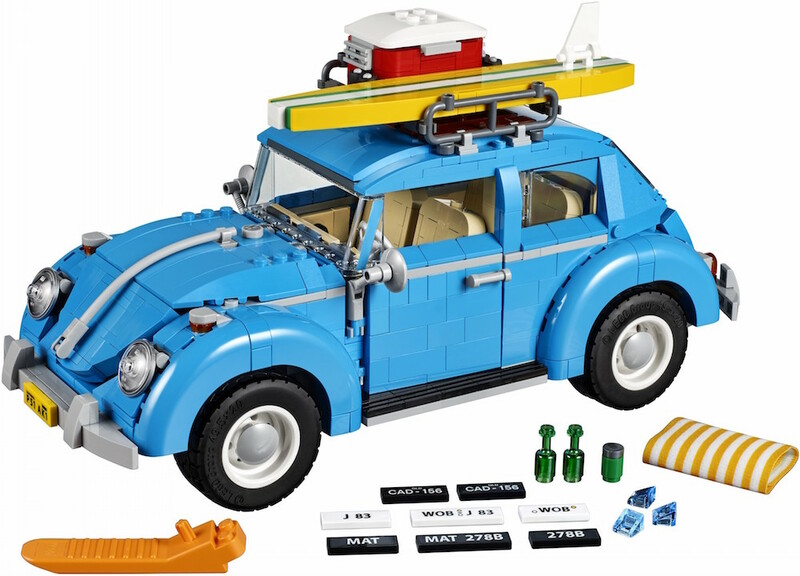 LEGO is continuing its series of accurate model cards, alongside its recently released kit of the Porsche 911 GT3 RS, with the announcement of a new vintage 1960 Volkswagen Beetle set! The set, which will represent the vintage vehicle in a stylish sky blue, is meant to recreate the classic vehicle down to the tiniest detail, and will include opening hood and trunk, removable roof, flip down seats, and a number of accessories for a summer beach party like surfboard, cooler, and drinks. The completed set will measure just under a foot long, and will be made available to purchase starting July 17. Check out the video to see specific details on the set!